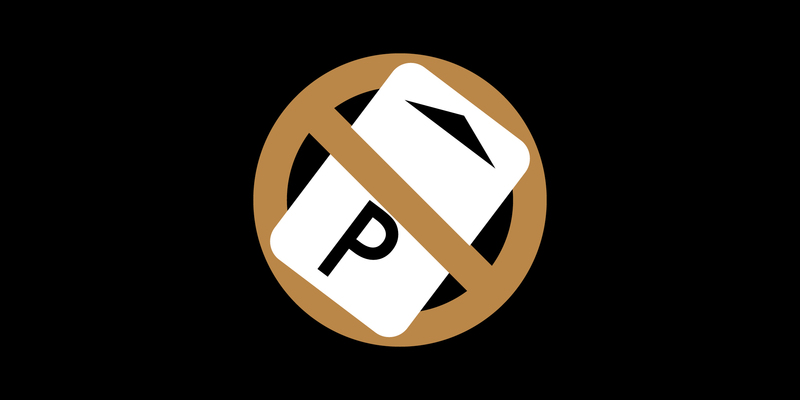 Birkenhead Point has introduced ticketless parking, providing quicker and easier access in and out of the car park without a paper ticket. We have introduced the latest number plate recognition technology to offer a seamless entry and exit. The new ticketless parking system will use License Plate Recognition technology to replace paper tickets and will now make your entry and exit as seamless as possible. Upon exiting the car park, ensure you are under 3-hours and the boom gate will automatically register your number plate and open. If you have exceeded the 3-hour free parking limit and have registered for ticketless parking, you will be able to skip the pay station queue and proceed to the exit where we will automatically charge the card registered to your account. If you exit the centre and want to return on the same day, there must be 30 minutes between exit and re-entry in order to receive another 3 hours free parking. If you enter within this time frame you will be charged the days full parking rate as stipulated on the pay machines. Keep track of when you entered the car park by typing your number plate into any of the pay stations located above. Register for Ticketless Parking to avoid pay stations, shop for longer and get home faster – simply drive out and if there are any parking fees due, we’ll automatically charge your card. Customers can then access statements and update all personal details online as needed. With License Plate Recognition there is no more scrambling to find your ticket. The system captures a picture of your number plate when you enter and exit the car park allowing for a seamless journey and less queuing at entries and exits. All Mobility Permit Holders are eligible for free parking at Birkenhead Point. To register, click here. Once registration is complete, permit holders simply need to present their permit to Guest Services on Level 2 in order to validate their account. For more information, please visit Guest Services or call 02 9080 8636. Read our general conditions of entry here. Read our ticketless portal terms and conditions here.